When one thinks of "Transylvania" what might they be thinking of? Would it be Transylvania, or would it be something else? 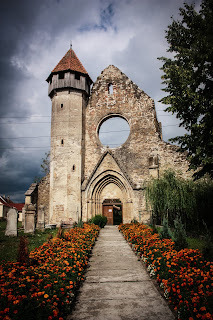 For many people when they think of Transylvania, they think of Dracula. As in Bram Stoker's Dracula, but it is not quite what I had in mind. Dracula is one thing, but he really didn't have many ties to the land. 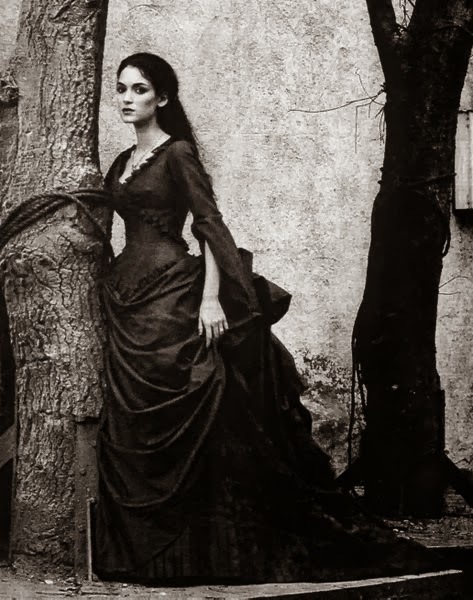 In fact he was a fictional character based upon a prince, of Wallachia no less. This is a fascination which, most people have. Still, he is not what I think of. 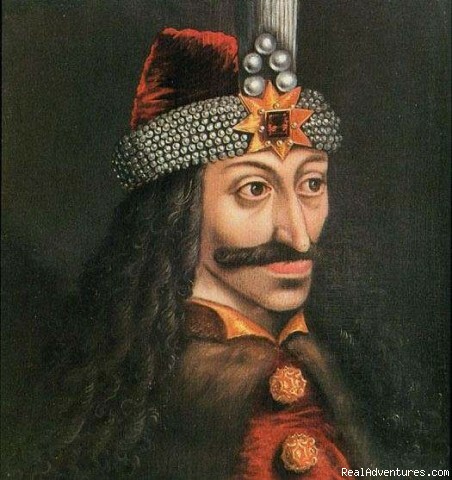 Not Vlad Tepes, or Count Dracula. 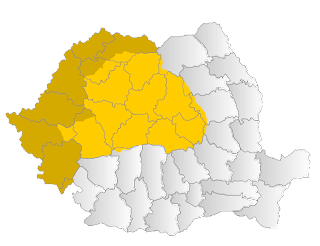 I think of the past when I think of Transylvania since much of my history is in the past, and it is where my family had come from. Of course, Transylvania this means digging farther I would say that I am also interested in the history of Germany. Yet, there are and always were others (cultures, religions, peoples) who lived in this place. So what do you think of Transylvania as?